Work for 1 minute each. Use www.fitlb.com and click “Tabata This.” For “Number of Tabatas” enter 5, for “Rest Between Tabatas” leave it at 1:00, for “Rounds Per Tabata” enter 5, for “Time On” enter 1minute and for “Time Off” enter 0 seconds. Your total workout is 28:45! Enjoy the workout. Let me know if you have any questions. 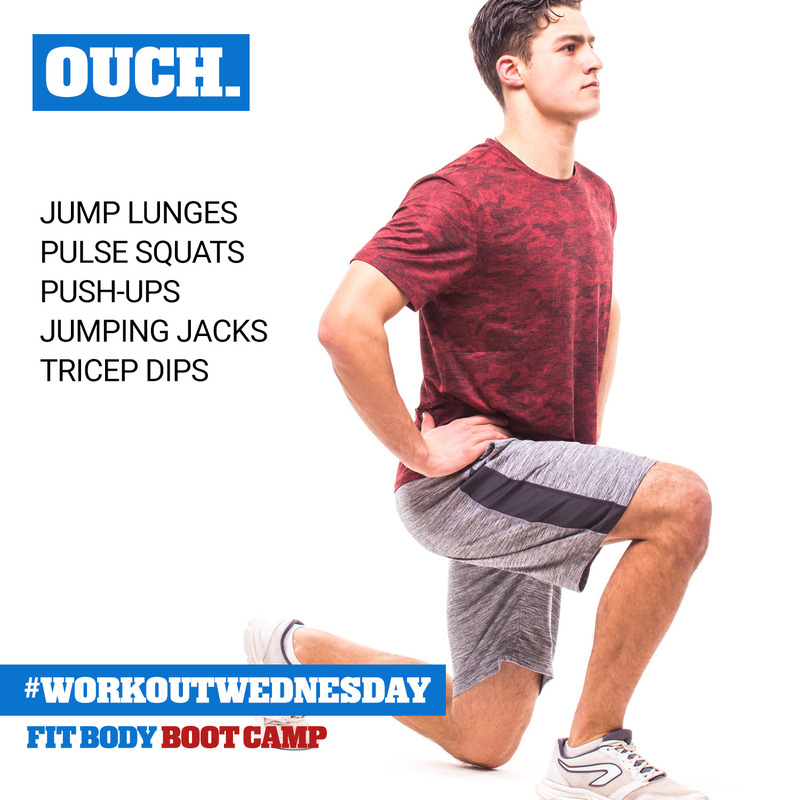 Share this #WorkoutWednesday by forwarding it to your friends and family! Reebok has come a long way with their brand. I love my Nano 8 Flexweaves and my wife Chris likes the Speed Her TR. Since Reebok became the sponsor of Spartan Races and Crossfit they have really upper their game!